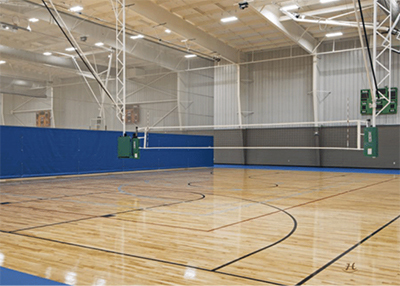 Warren County Parks and Recreation Department has opened two new large gym facilities at Ephram White and Michael Buchanon parks. 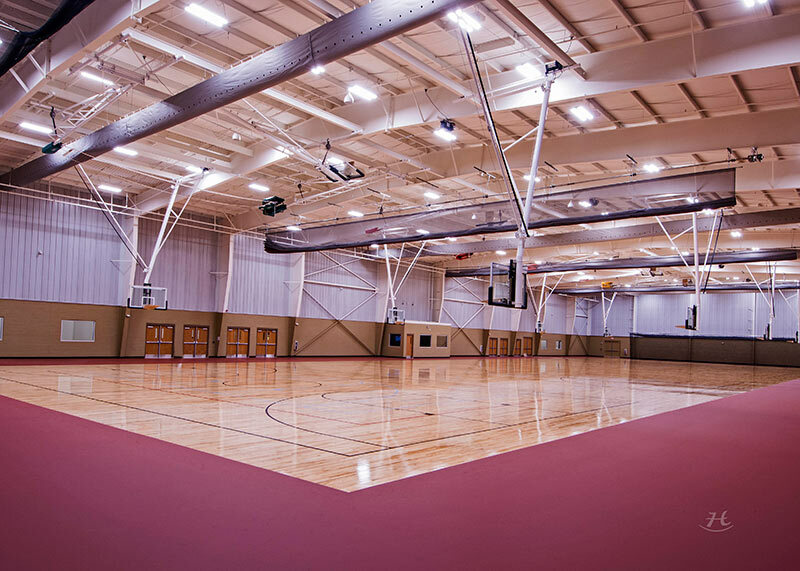 These new gyms span 58,000 square feet, which is four times the size of other Warren County gym facilities. 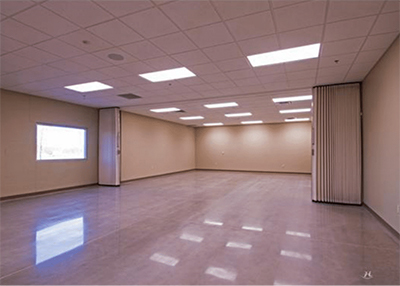 If you are a local business or group looking to rent meeting rooms, the gyms have three large meeting rooms available for reservation. 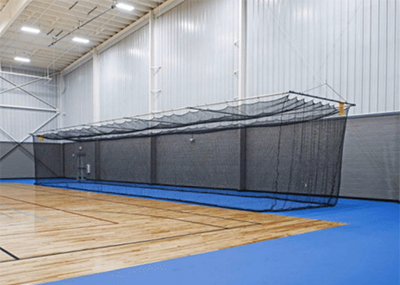 Ensuring a safe environment is critical for Warren County Parks and Recreation, and a key innovation included in these new facilities is the inclusion of a Sheriff's Deputy substation at each gym. This means Warren County law enforcement officers will have frequent use of the facilities, providing us with a safe environment to have fun. "We are so excited about these new facilities and what they mean for the community. The state of the art features will be enjoyed by youth leagues and residents alike, and it provides excellent facility rental opportunities for groups and businesses." $60.00 for first 4 hours & $10.00 for every hour thereafter. $10.00 per hour per cage. Portable Scoreboards are also available to rent for $50.00 per week with an $800 refundable security deposit. Rentals are taken Monday - Thursday, 8:00AM - 4:00PM, and Fridays from 8:00AM - 12:00PM. 24-HOUR NOTICE REQUIRED. All renters are required to adhere to rental policies and procedures and must have a hard or digital copy of their receipt with them at the time of the rental. 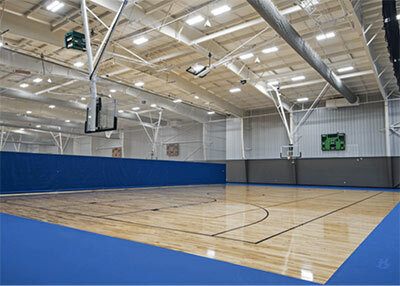 For more information on renting facilities from Warren County Parks and Recreation, visit our Facility Rentals page.